The Rev. Jane Kustner is leaving the parish of Saint Swithun’s, Hither Green for South Africa in the new year. Rev Jane’s last service at St Swithun’s will be on Sunday 8 January 2017 – the service will include Hither Green Community Choir and more. Mass will be followed by a Hog Roast from 12 /12.30pm. 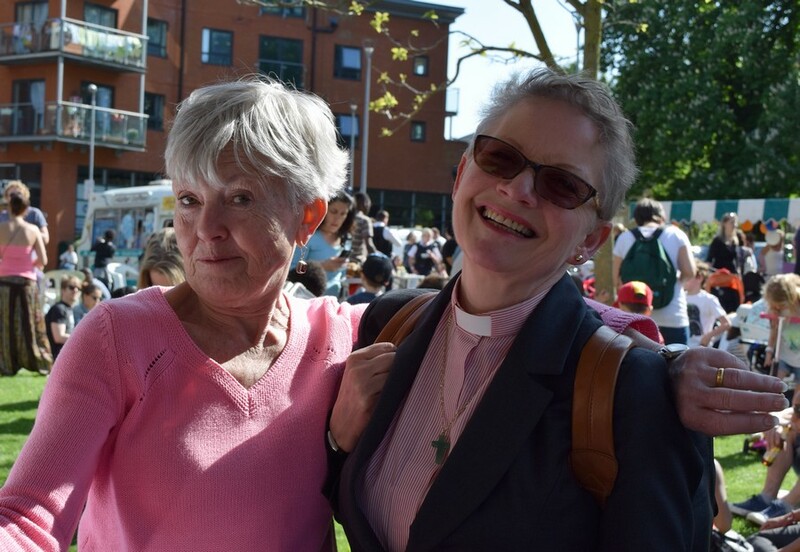 Jane has been a wonderful servant to Hither Green, supporting people with love and compassion. Please call in to say farewell! Next post NEW: The South London Club Card Shop!